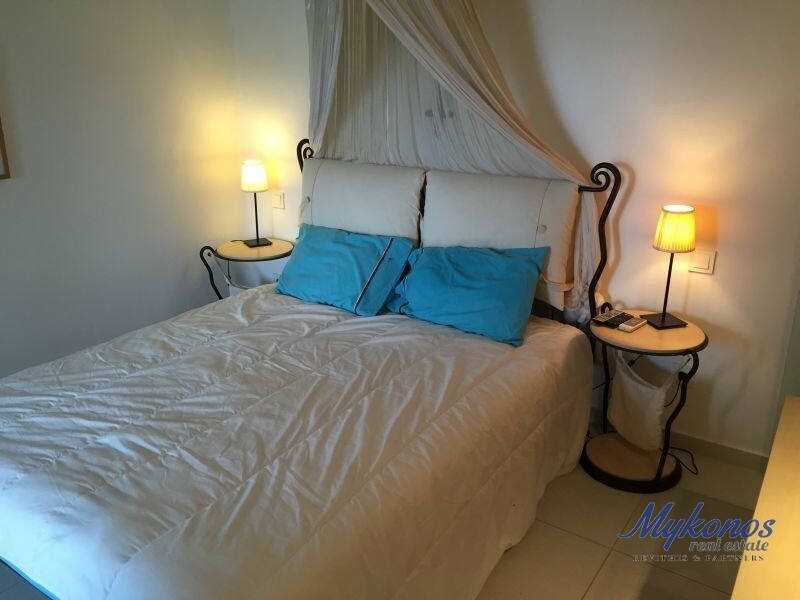 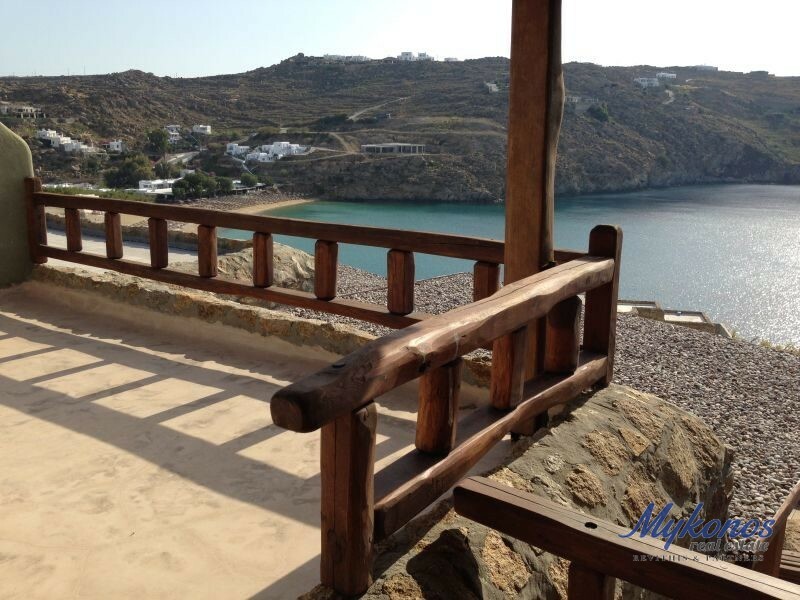 In one of the most famous beaches of the Mediterranean, Super Paradise, an amazing 135sq.m. 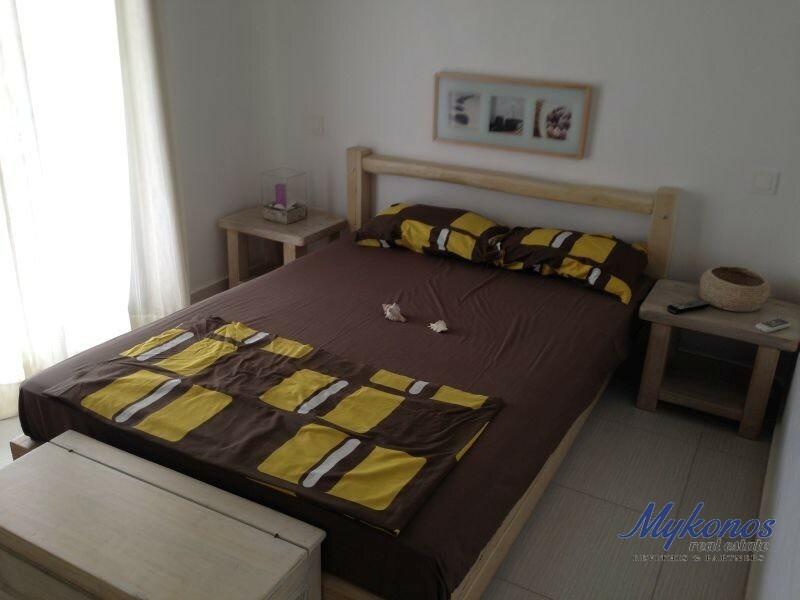 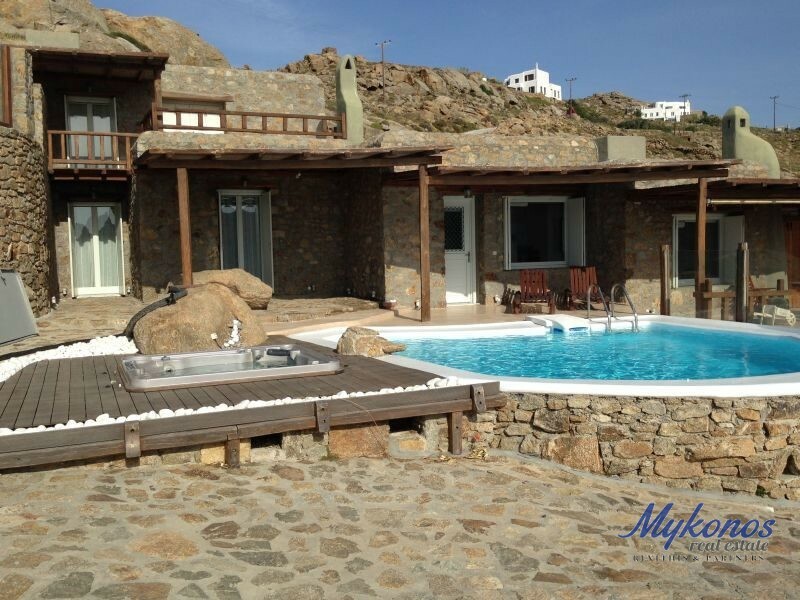 Villa is available for rent. 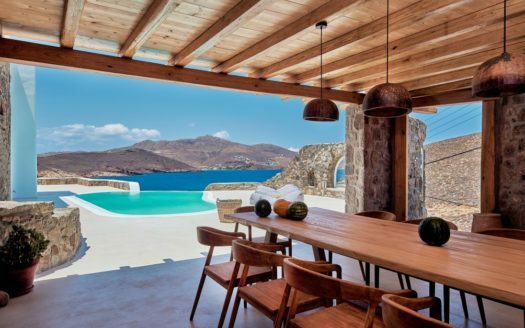 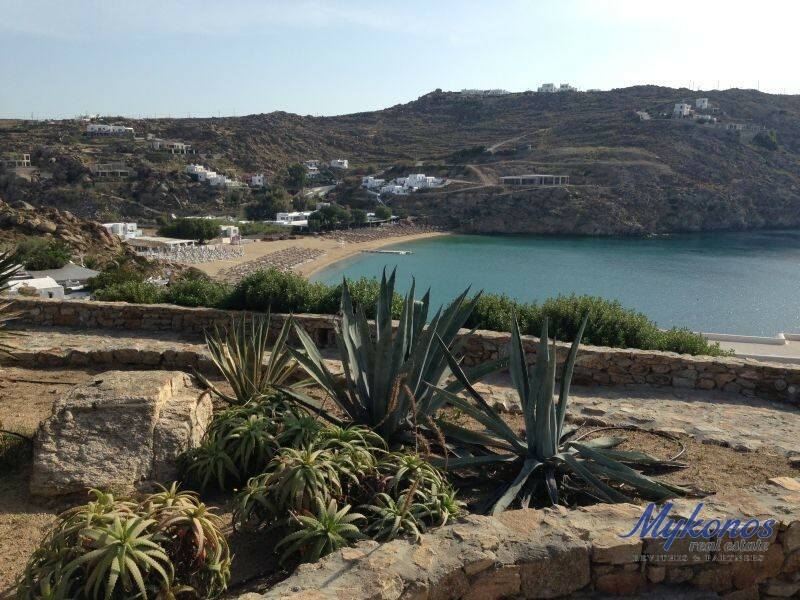 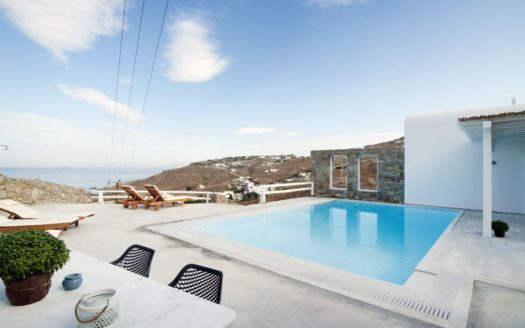 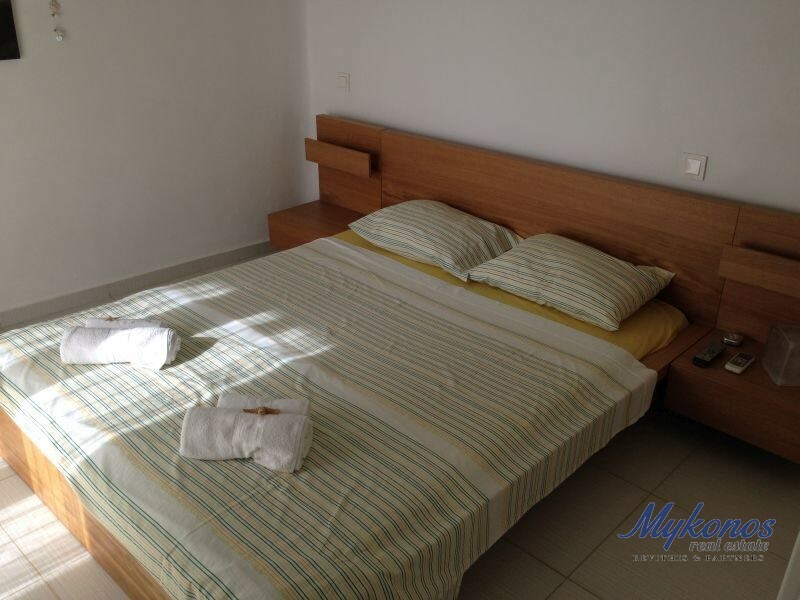 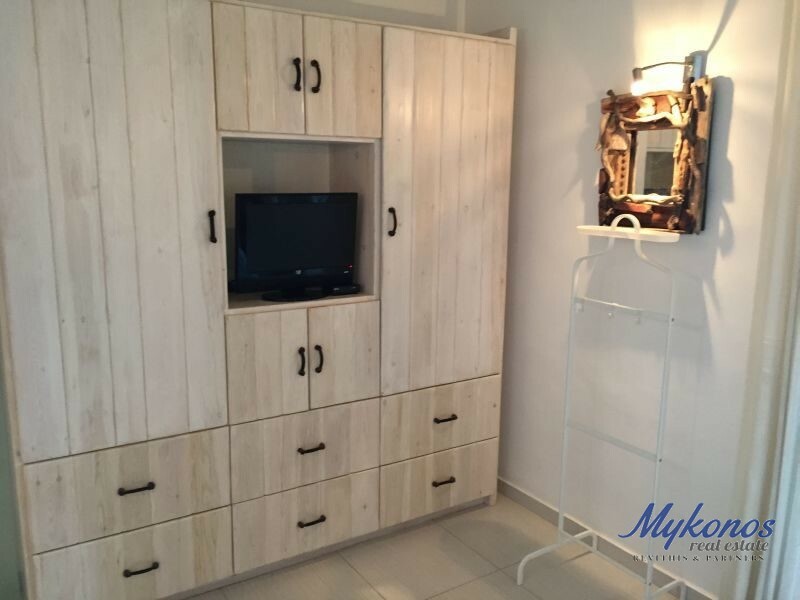 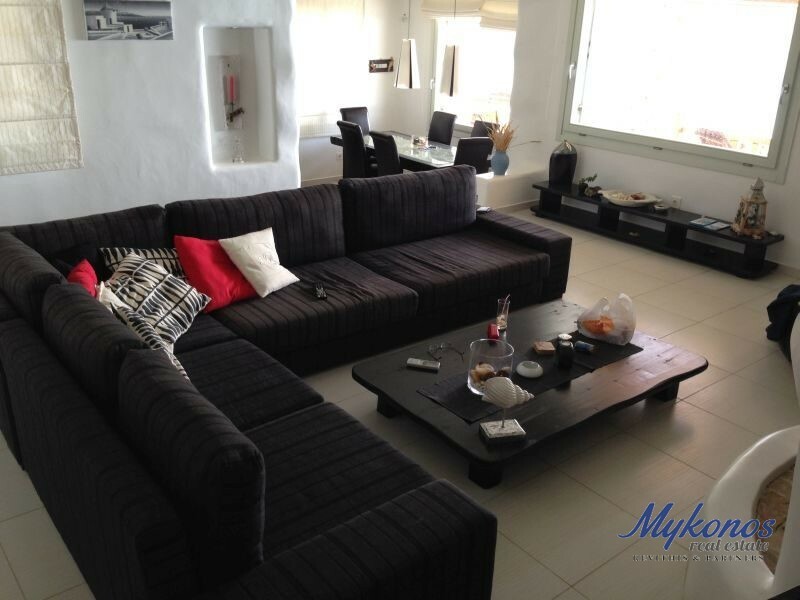 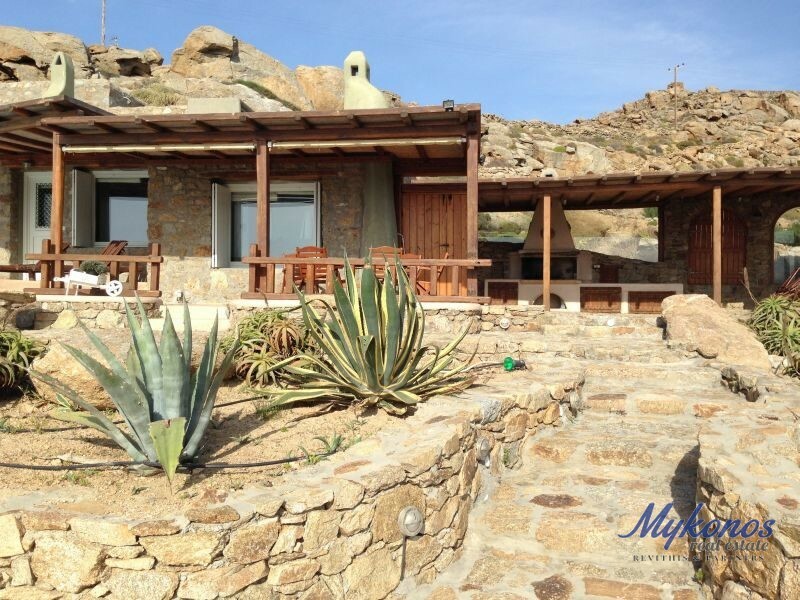 Just 30 m away from the sea, with magnificent sea views, view of Naxos and Paros Islands. 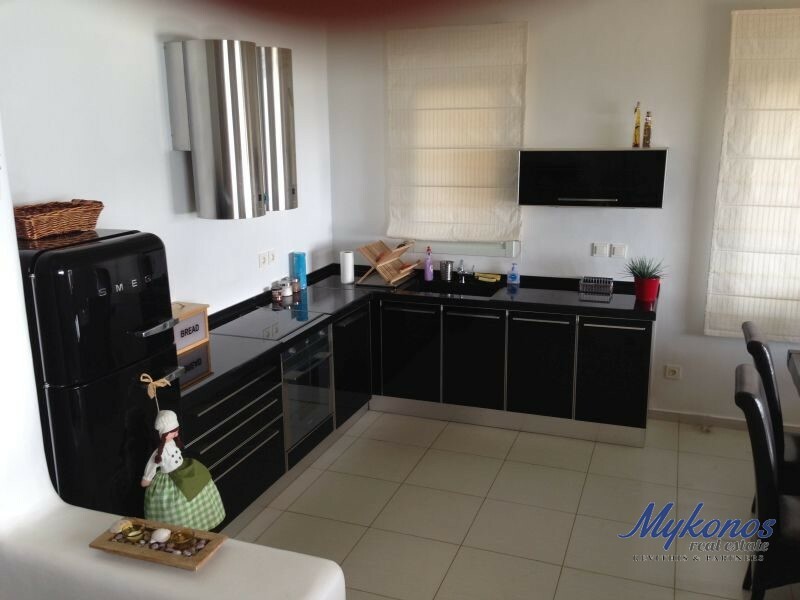 Built is 2010 on a plot of 2050 sq.m.